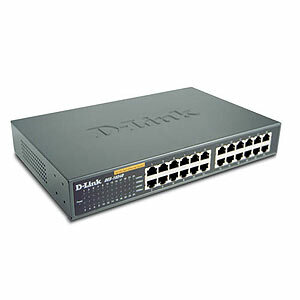 We can setup your home or small business network. Choose between wired, wireless, or both. Wireless: more mobility, faster setup, high speeds, and less equipment. Best for laptops and homes with only a few computers. Closeup of the top of the tower in the image in the left. Wired: faster top speeds, eliminates reception problems, and better security. Best for desktops and businesses with many computers.